Your luxury apartment can become much more welcoming with a little extra light. As the owner or renter of a beautiful luxury apartment, you want to optimize the attractiveness of your living space. As the brighter days of summer start to greet us, there will be more ways to introduce light into your luxury apartment. With that said, you can’t always rely on the sun to shine, so what are some options to help brighten a luxury apartment? While lamp shades offer a variety of fun colors and options, the best way to maximize the light from floor lamps or end table lamps is to keep lamp shades a light color. Darker lamp shades will prevent a lamp from really doing its job, so you want to pick the right colors to help brighten your luxury apartment. White, cream and light gray are popular options that can really make a dramatic difference in how bright your luxury apartment can be. Most luxury apartments have a lot of space to cover, so it’s important that you don’t create a cluttered look by squeezing your lamps next to each other. Generally, corners are the best places to put lamp fixtures in larger rooms. Many people feel that they need to receive most of their light in the living room, but that isn’t true. 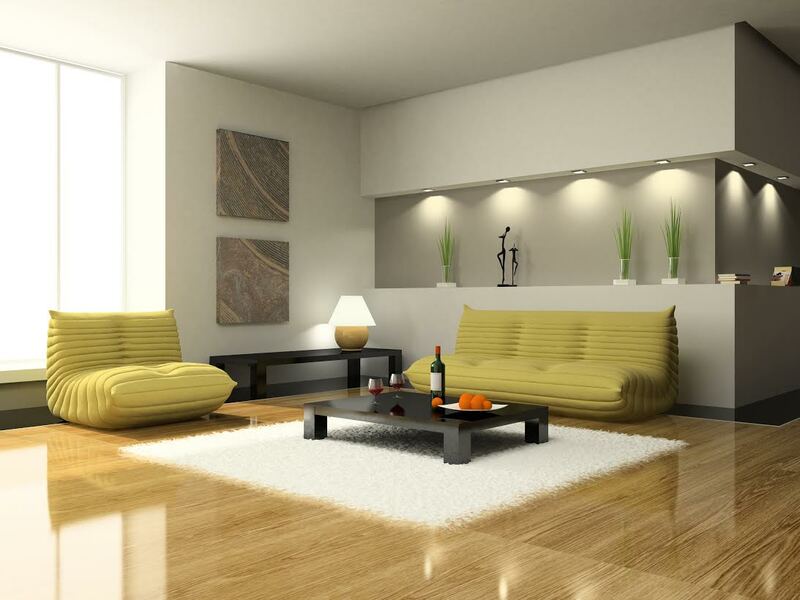 To fully brighten up your luxury apartment, you need to analyze each space equally. You may spend more time in your living room than anywhere else, but that doesn’t mean your dining room deserves any less light. Creating a balance will help to brighten up the entire apartment. A neat trick for many savvy designers is to use mirrors to help reflect light. In errors that may be difficult to add extra lighting, you can still really brighten a room with the right mirror placement. Placing larger mirrors by floor lamps and smaller mirrors adjacent to table lamps to really help brighten your luxury apartment. Wireless lighting offers a very flexible and mobile option for your luxury apartment. Wireless candles help add to the charm of your apartment, and since it works on batteries, you don’t have to deal with any fire hazards. Tap lights are also becoming a very popular option, as the design offers easy placement throughout your apartment. Harborside Village Apartments are beautiful waterfront luxury apartments located on the picturesque Gunpowder Cove! To contact Harborside Village, please give us a call at 410-679-1130 or send us an email at leasing@harborsidevillage.com. You can also request a brochure to learn more about life at Harborside Village on our website! This entry was posted on Thursday, April 23rd, 2015	at 5:06 pm	. Both comments and pings are currently closed.